Maintaining the correct tire pressure is fundamental. It maximizes the performance and fuel efficiency whilst increasing passenger safety and comfort. Grand Pitstop Tire Pressure Gauge can be used to measure tire pressure for any tire. 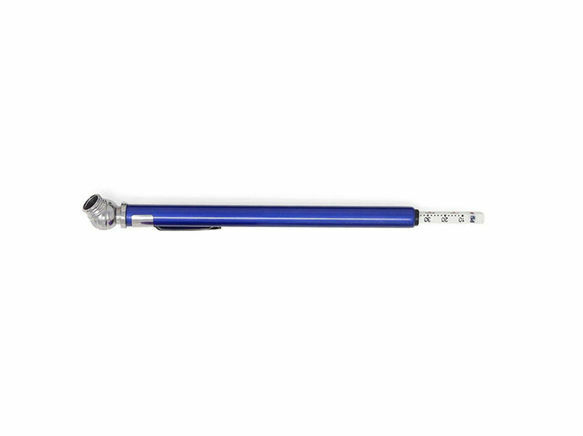 Small as the size of a pen gives accurate measurements of tire pressure for any tire.